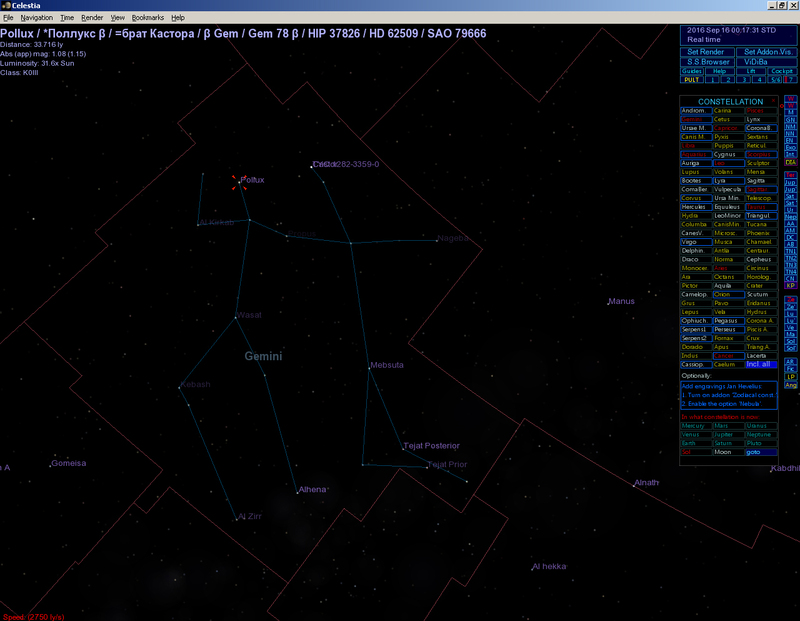 Modernized database of stars - modernization starnames.dat, nearstars.stc, spectabilis.stc, visualbins.stc. Modernized database of stars set to "catalogs/stars" folder without deleting "data" folder. For the locations of files provides built-in folder "locs". Other database is placed in the "catalogs" folder. They will be modernized in the future. celestia.cfg rename the old file (for example, celestia.cf_). Last edited by Croc on 16.09.2016, 08:00, edited 3 times in total. Umm... Where's the zip file? omega13a, Croc have a problem with file upload, so sometimes I do it for him. See link above.